A second hand shop is often times one of the more talked about in a community. For some, it’s a curiosity, an alternative to more traditional retail outlets. In other cases, it could be the local thrift store. But in almost every case, these second hand shops are known as places to get great deals! And a place like that can quickly leave its mark. Second hand shops of all types often have loyal customers who like to tell their friends about some “secret” store where they’re scoring great products without breaking their budget. So, opening a second hand shop of some type in your community could be a great business idea. Here are 10 things you should consider wen your launching and then running your business. 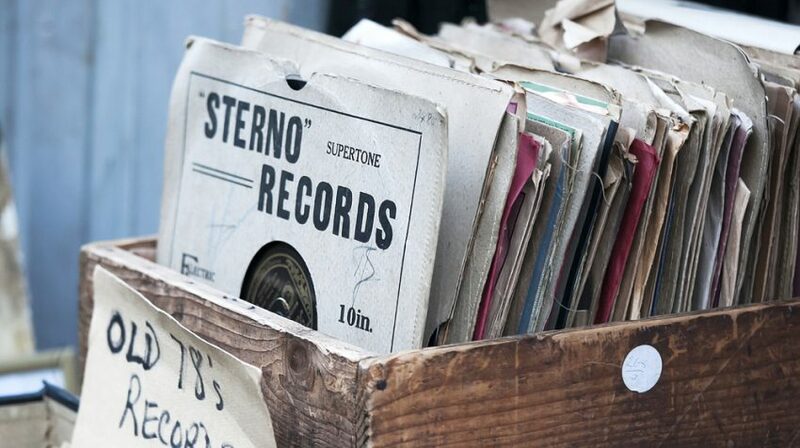 There are second hand shops with a special niche — records shops, bookstores, clothing stores, furniture studios. Then there are second hand stores that will sell just about anything. You’ll need to figure out what type of second hand business you’re thinking of starting. That decision could be based on a variety of factors, including availability of merchandise, shop location and your overall knowledge of a product. Consider your market, too. A college town, for example, may not be the best location for an antique shop but a used furniture shop or used bookstore could be a big hit. You may be sitting on what you think is a lot of merchandise ripe for a quality second hand shop. And that may be true. But what happens if you have a mad rush of customers one day and your shelves and racks are left bare? What’s the plan to get more merchandise in a hurry. Closeouts and liquidation sales may be one source, as are auctions. Check local auction listings. There are events near you for almost every type of merchandise — from restaurant liquidations to wholesale food products to an entire garage of tools — that could fill your shelves quickly. When starting any business, especially a local brick-and-mortar operation, it’s critical that you comply with all local laws and acquire all appropriate licenses. If you plan to buy merchandise from private citizens, it’s also important to ensure all procedures are in place to prevent buying stolen goods and that you work with authorities if hot merchandise does come through your doors. 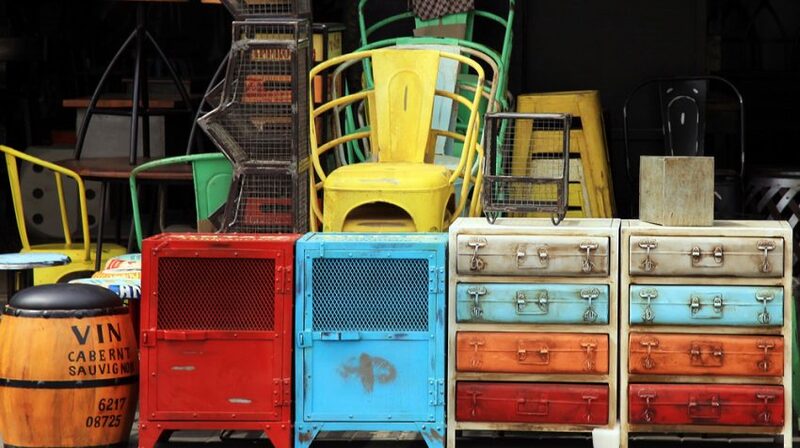 If you’re running a second hand furniture or appliance shop, there may come a time when you buy something — with the intent of selling it — that needs a little work. You’ll be far too consumed with running other aspects of your business to have the time to devote to handiwork. Find a few reliable people locally who can do repairs at a negotiable cost and help you out on an on-call basis. This could include people with sewing skills or electrical skills or even someone as specific as an air conditioner repairman. Just because a lot of your merchandise is second hand doesn’t mean your operation should be second rate. Your customers will expect you to effectively use technology and create a positive shopping experience. Consider a point-of-sale system that has some portability. Adopt a customer loyalty program that’s easy to track. Keep a clean, well-lit location. You may assume running a second hand store means accepting just about anything people bring in for resale or anything you can buy at an auction. Well, you’d be wrong. Not all second hand merchandise is created equally. So take a good long look at which of your products seem to sell best with your customers. Stay up on the latest trends. Mix the old with the new and give your customers a truly unique experience. Few, if any, second hand shops have firm prices on their merchandise. And your goal running a second hand shop should be to move merchandise in an effort to bring in new stuff as quickly as possible. To do this, you’re going to have to learn how to make deals that keep you in the black and let your customers feel like they’re getting a good deal. Being able to satisfy customers in this fashion can really go a long way in building a loyal customer base. It’s great if you want to stick to a niche market but there’s nothing wrong with drawing in as many potential customers as you can. Using the record store as an example again … your shelves should be lined with vintage vinyl but to make the shop inviting to more people, consider adding products for people without a turntable but are related to your specialty. Also, listen to your customers. If they’re asking you for certain kinds of products, do your best to get them in as soon as possible. Again, this is another way of developing loyal customers. Second hand stores have vibrant social media followings and you should work toward getting your posts — on Facebook and similar social media — out to as many people as possible. Using each network’s best practices for promoting a business, let customers know about new products you just got in. Run special promotions for your followers too. In some places, there’s a stigma that follows second hand stores of any kind. Of course, as noted earlier, these are the same stores that are often beloved — when they’re good — in the community. So be sure to connect with the community in which you operate early and often. Work hard to get a feel for exactly what your community needs and the kind of experience customers are expecting. Then do whatever it takes to fill those needs and create that experience. Don’t wall yourself off from the rest of the community. Become part of it, instead. 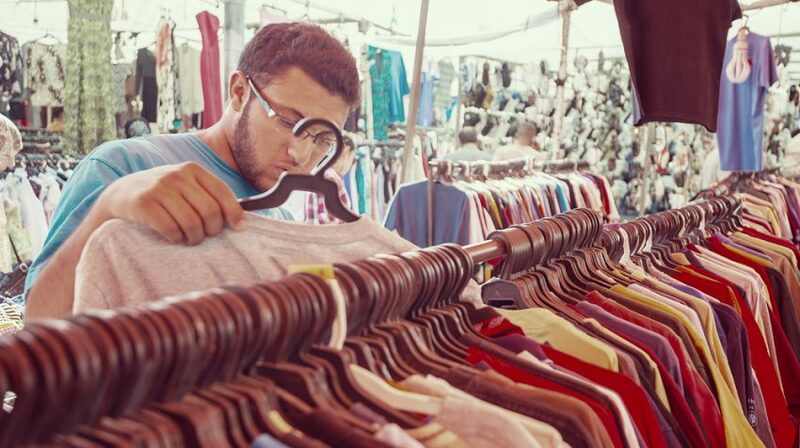 What qualities about your favorite local second hand shop do you appreciate the most? What keeps you going back and what drew you there in the first place. Leave your answers in the comments below.